2017 HCT Winter Championship Location Announced! Save the date for the 2017 Hearthstone Championship Tour's Winter Championship Event! What better way to spend your time at the Winter Championship than to stroll on a sandy beach, bask in the warm island sun, and dip your toes in crystal clear waters between exciting Hearthstone matches? 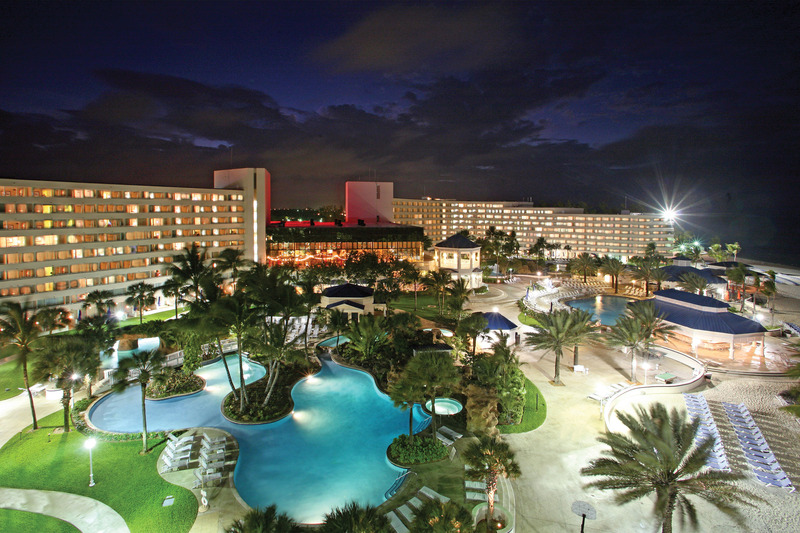 To cap off the 2017 Winter Season, the Hearthstone Championship Tour will be heading to the Bahamas! The Winter Championship is a live event open to the public and we'd love for you to join us. Check out additional details below. 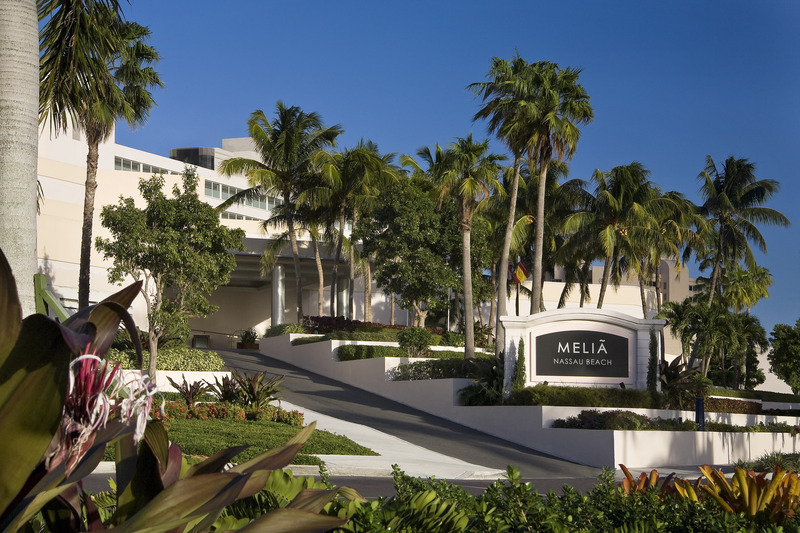 The Winter Championship will be held at the Melia Nassau Beach All-Inclusive. Details regarding discounted booking rates and special rewards for attending can be found here so be sure to RSVP! The Winter Championship is a four-day event taking place from Thursday, March 23, 2017 to Sunday March 26, 2017. Group stage games will be played on the first two days, after which the competition will switch to a bracket format to determine which four players qualify for the World Championship. The top four players from each region’s Winter Playoffs will qualify for a spot in the Winter Championship. These sixteen players will duke it out in the group stage and determine which two from each group will advance to the single-elimination bracket. The tournament format will be best-of-seven Conquest with one ban. For full tournament details, please refer to the Official Rules. The overall prize pool for the event will be $250,000 USD. 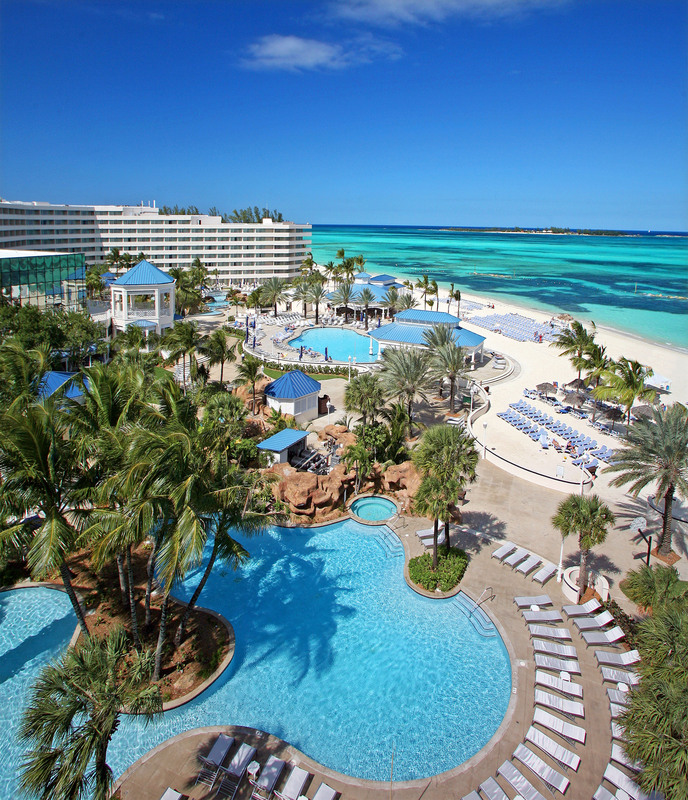 Enjoy some Hearthstone fun in the sun with us in the Bahamas! We’ll have more details available about the event soon. Let us know what you think about our first tour stop on Twitter and Facebook using #HCT.